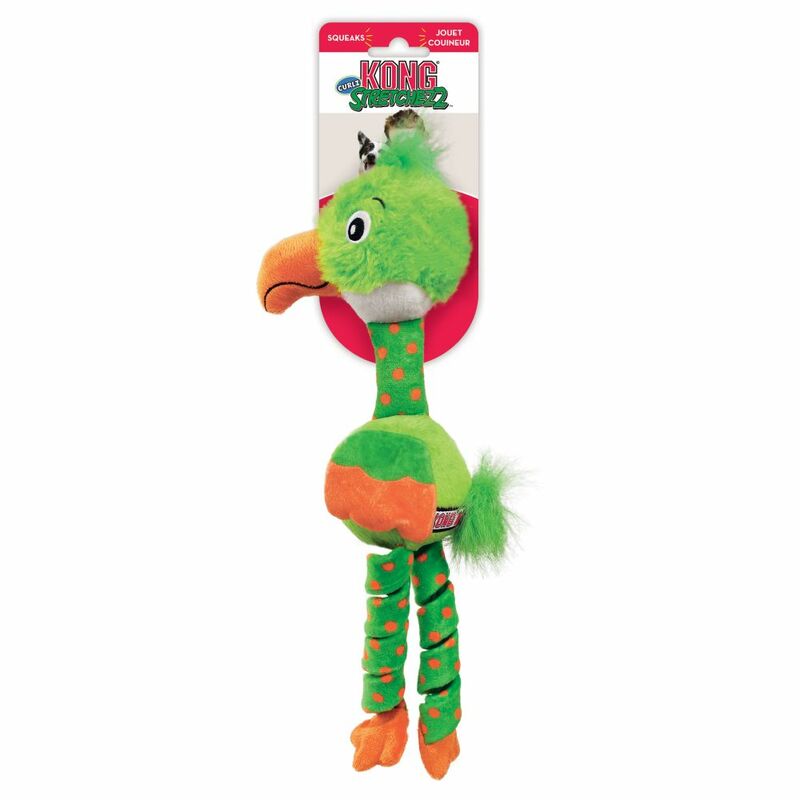 KONG Stretchezz Curlz’ legs dangle irresistibly, encouraging dogs into tug and toss fun with a springy rebound that keeps them playing. 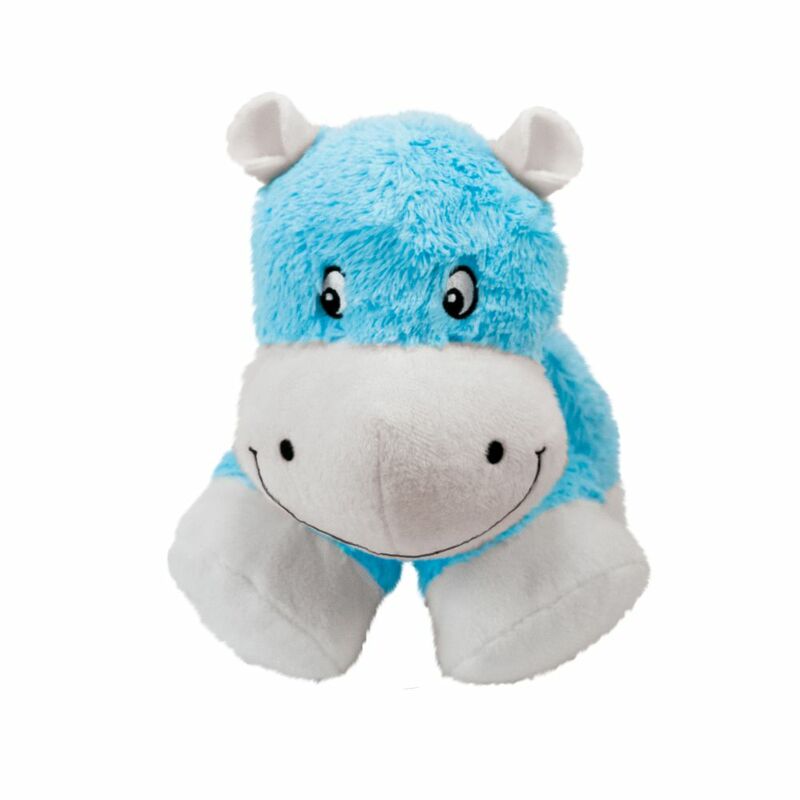 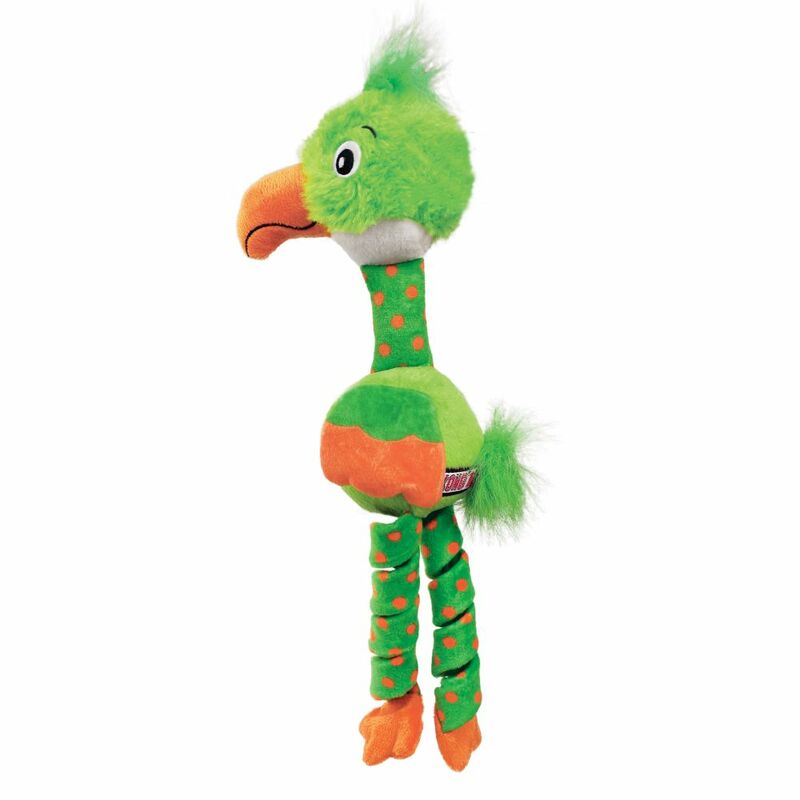 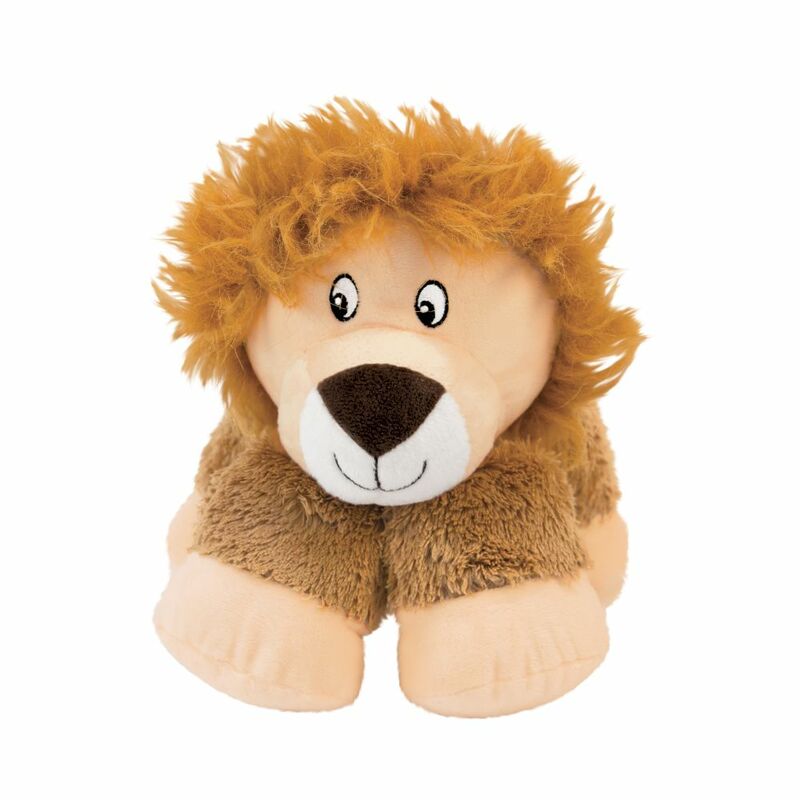 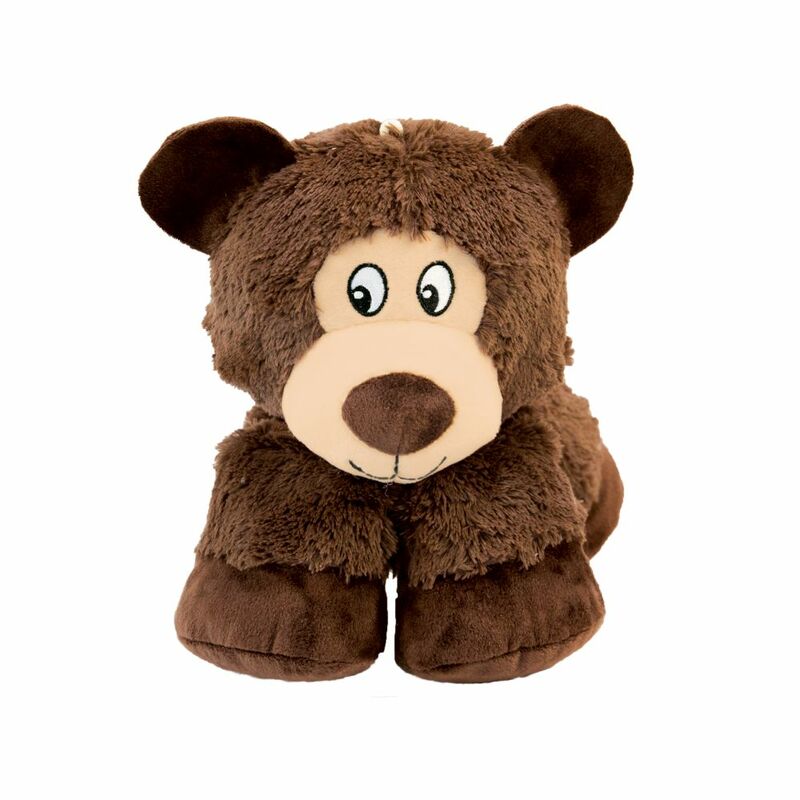 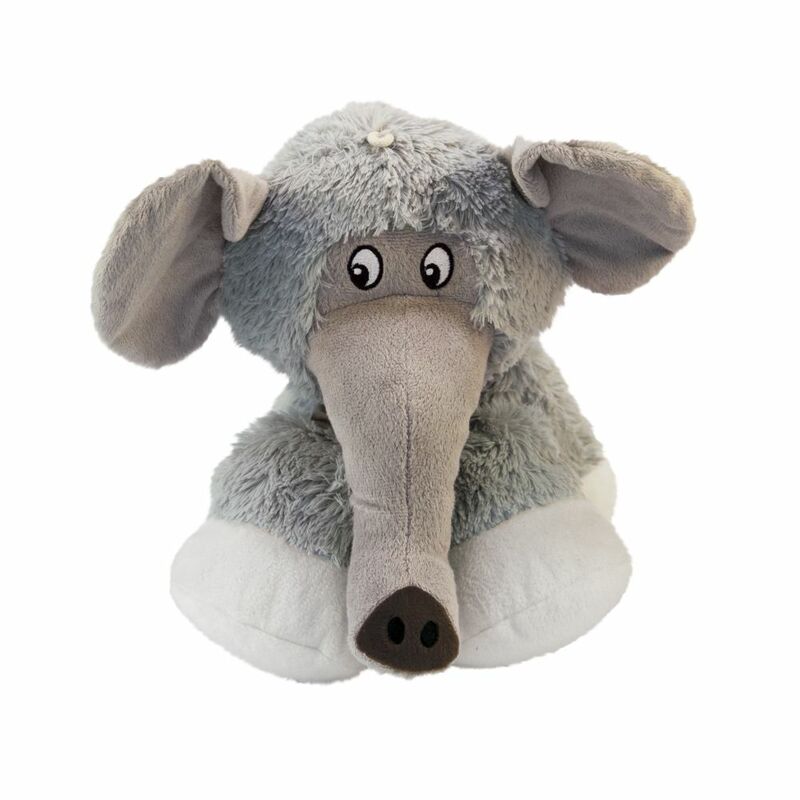 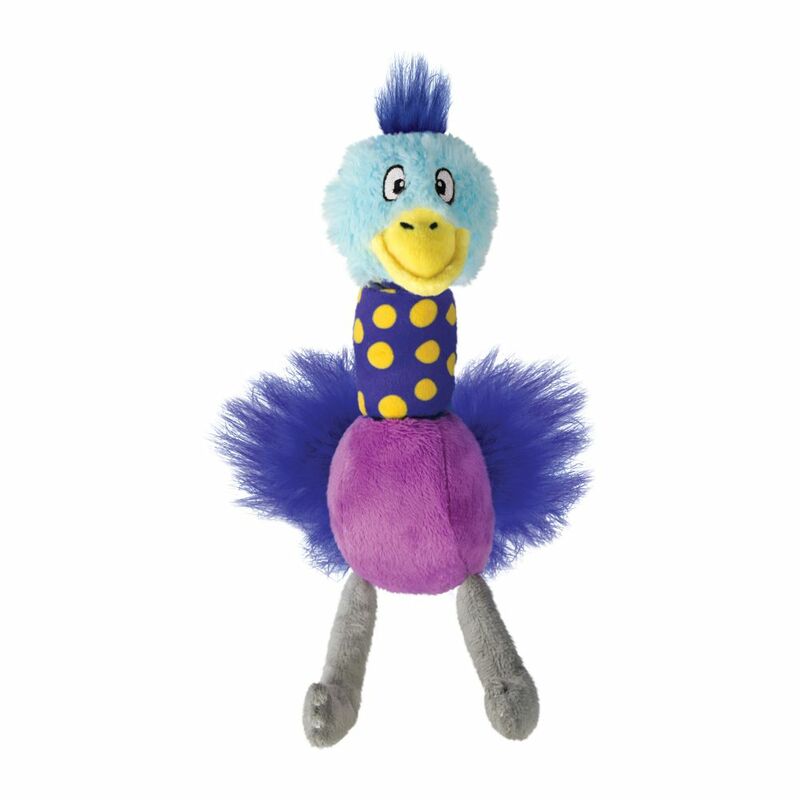 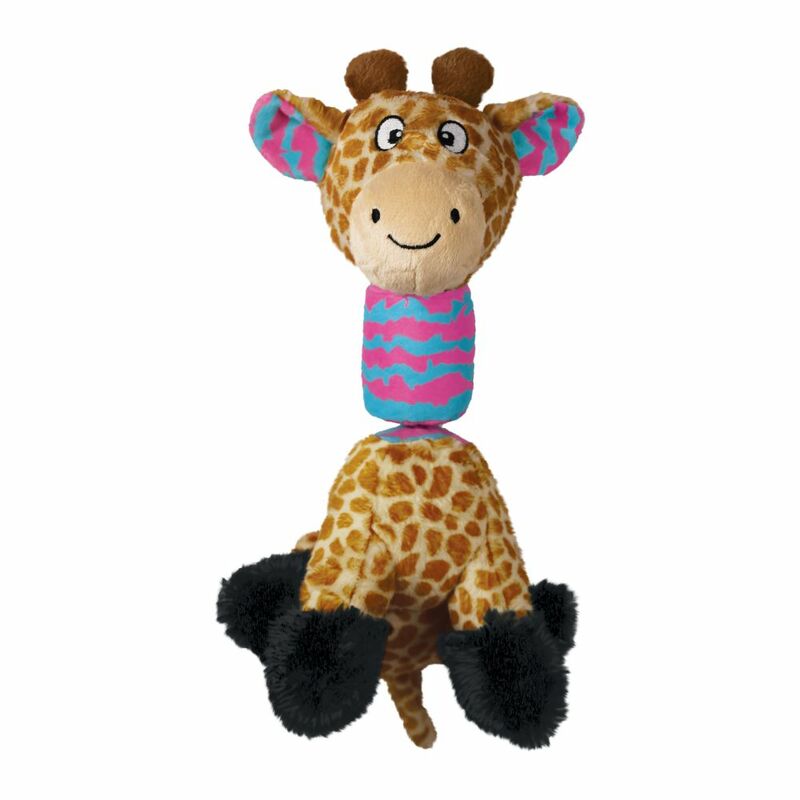 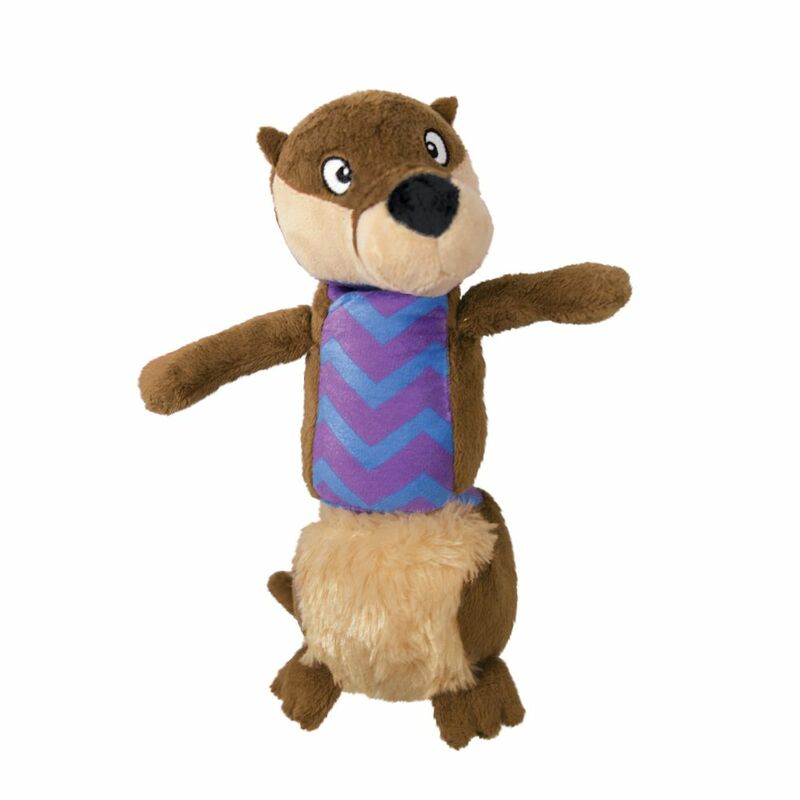 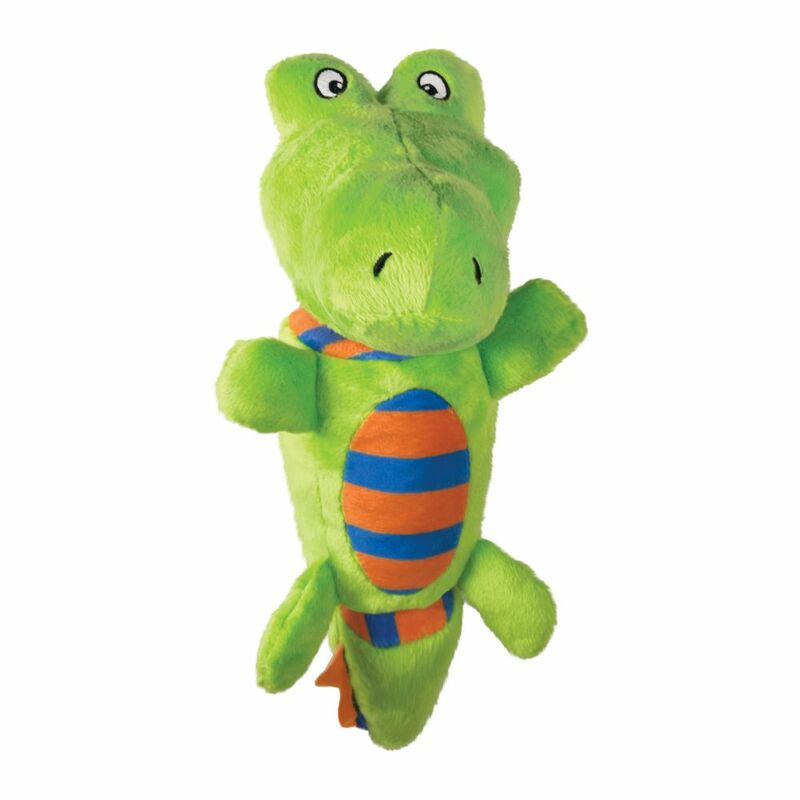 The long stretchy body is ideal for shaking and thrashing fun, while satisfying a dogs’ natural instincts. 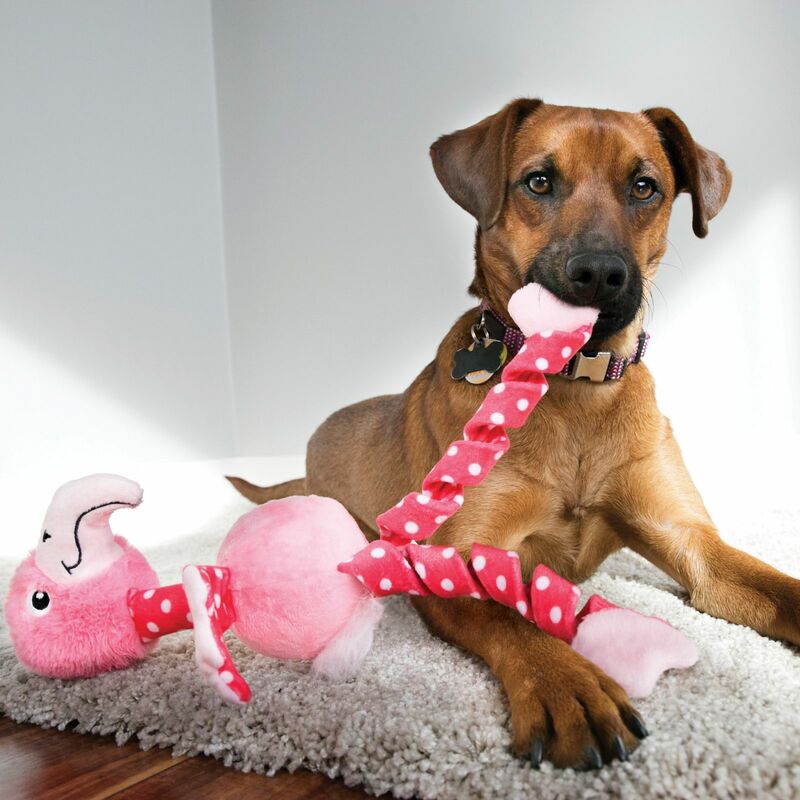 Squeakers add to the engagement captivating pups for long rounds of healthy action.